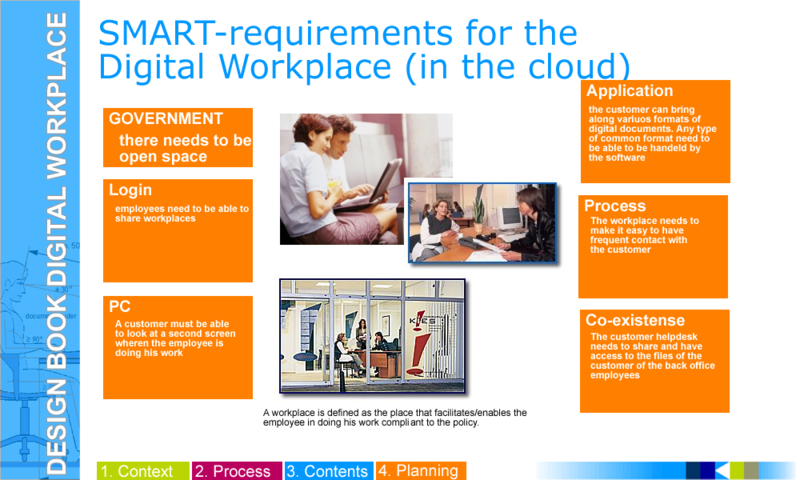 What is a Solution Architecture Digital Workplace? 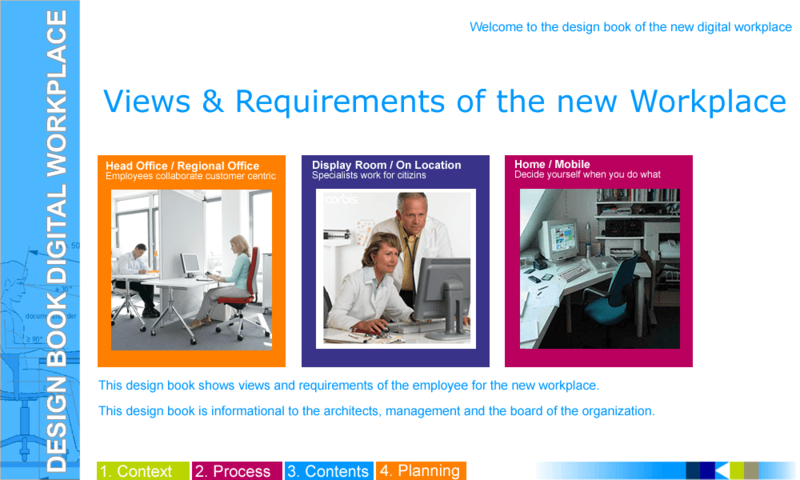 This Solution Architecture example consists of an interactive atlas for the Digital Workplace. 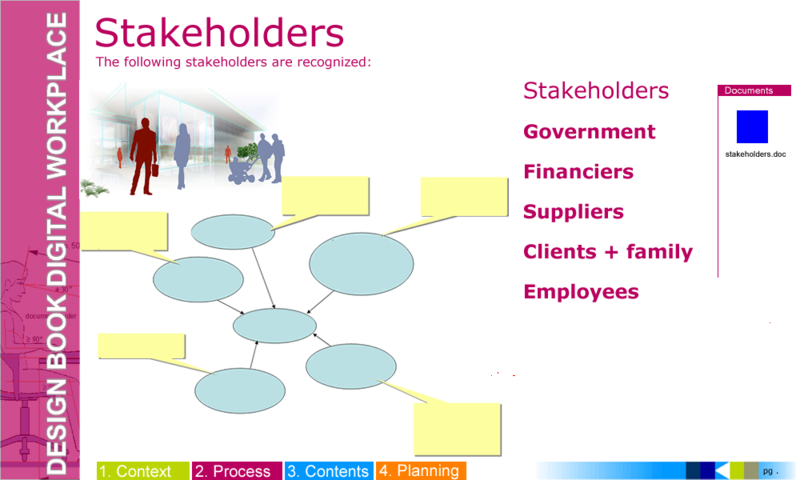 It is a clickable visualization of concepts that are part of an architecture. More and more organizations are innovating their workplaces into pure digital workplaces. Digital Workplaces enable employees to collaborate more, work anywhere and everywhere they like and be much more productive and relaxed all at the same time. Having an interactive atlas for the Solution Architecture is an absolute must in order to design and realize a workplace meeting up to the expectations. An atlas is a set of page on which visualizations are placed and made clickable, using model relationships and attribute information to highlight or popup information. Also external viewers (if configured) can leave comments on the atlas pages or even mail or print altered pages by themselves. Speed up Results You can have your version of the interactive atlas after days by only updating the example. Dynamic Visualizations If you change model data, the atlas template is automatically updated. Repository Collaboration You can be productive as a team working together on an interactive atlas.